Paul Cézanne paints nudes and the world says there is a "crisis of ugliness" ouch! 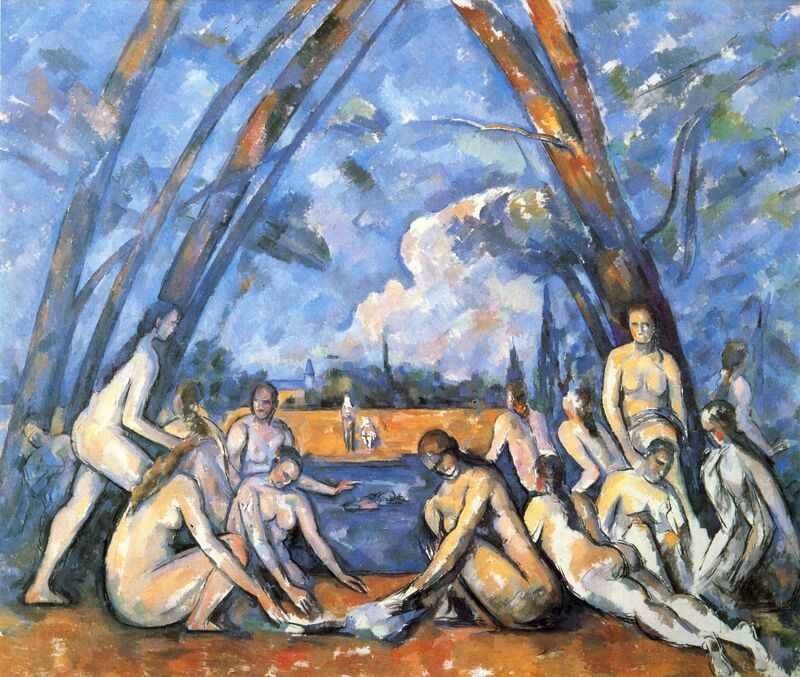 Cezanne worked on this large painting for over 6 years, and died before it was finished. Years later, in 1937, these nudes sparked a different sort of outrage. The Philadelphia Museum of Art bought the painting for $110,000. The local newspaper pointed out that 10% of Philadelphians did not have bathtubs, and the money could have been put to better use. Bathtubs or no, these radical bathers inspired similar nudes by Picasso, Matisse, and other early 20th-century artists. Check out the full Wikipedia article about The Bathers (Cézanne).